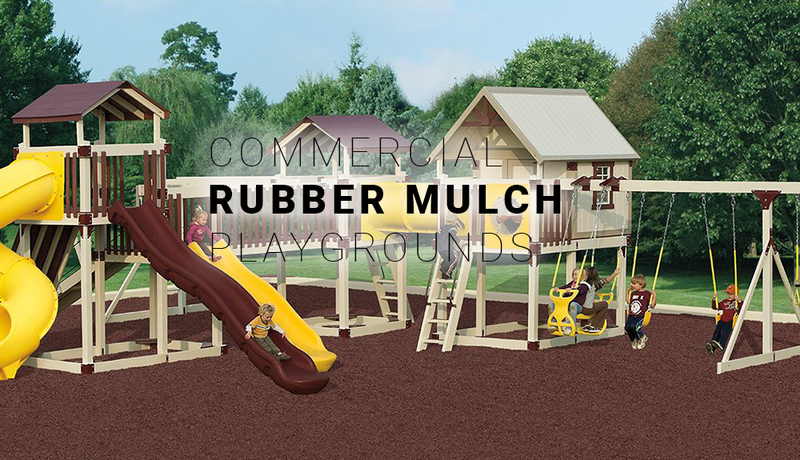 COMMERCIAL MULCH CONTRACTOR NORTH VA, MARYLAND, WASHINGTON, D.C.
Rubber Mulch VA is the top provider in Northern Virginia, Maryland and Washington, D.C. for professional installations of rubber mulch or residential, commercial and government institutions. Our clients turn to us for our experienced team and wide selection of top-grade materials. 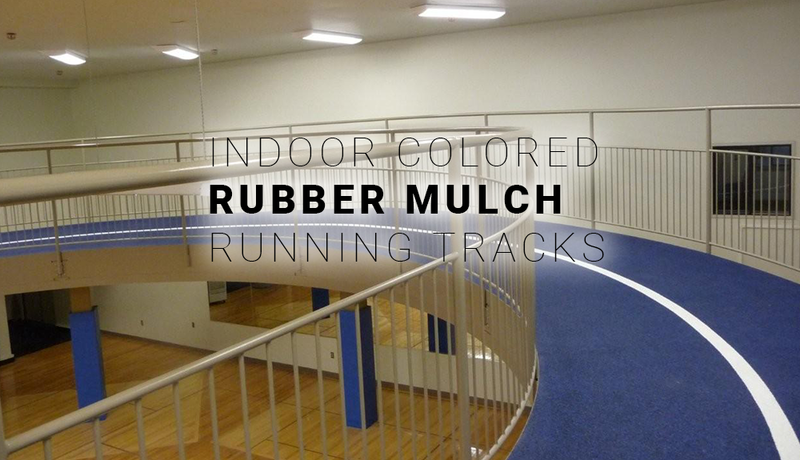 We help service all sorts of projects ranging from outdoor playgrounds to indoor running tracks, rubber flooring, bike paths and more. Warranties are provided on the materials used for all projects so you can rest assured knowing that your investment into your property is safe and covered whether indoor or outdoor! We provide a free quote and consultation for all of our clients. Reach out to us to schedule an appointment and on-site visit to discuss all of your options ranging from material to custom color choices. 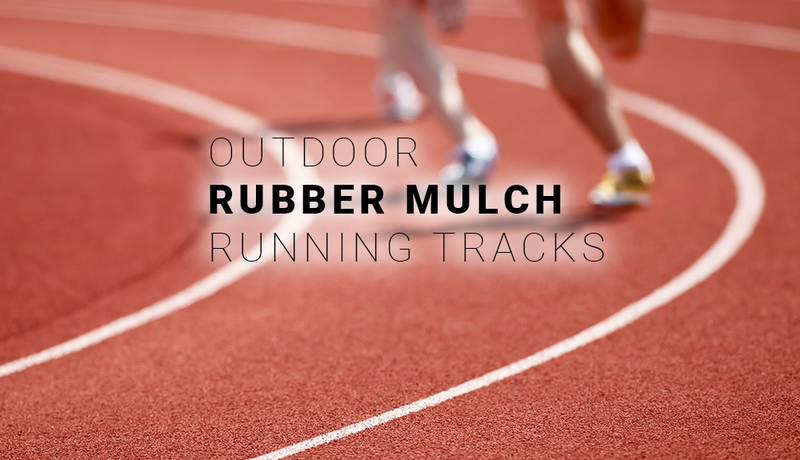 Many of our rubber mulch clients love the fact that they have full customization control over the color of the installed mulch. Whether you want a solid color like blue for a playground or black for a bike way or a custom combination and mix we can help. Furthermore we can help even match the color to your premises or in the case of companies, match the corporate colors of your brand and logo! 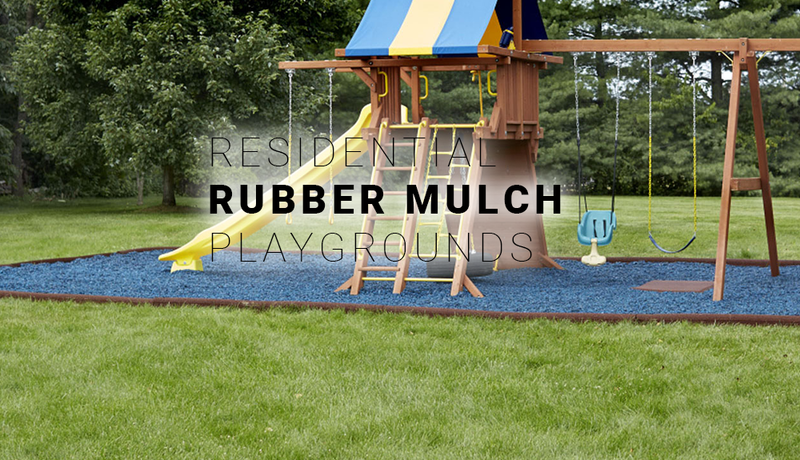 We just completed a rubber mulch and playground installation for the Langley Air Force Base in Hampton, VA. We helped this government client get the exact colors they wanted and installed everything to their high-standards on time and within budget. Professional and licensed commercial contractor for your mulch project. Choosing the right music, video clips and effects can make your video stand out and succeed online with your customer case. Discuss your video needs with our drone video consultants to ensure editing is done exactly to your custom needs. Serving V.A. & Washington, D.C.